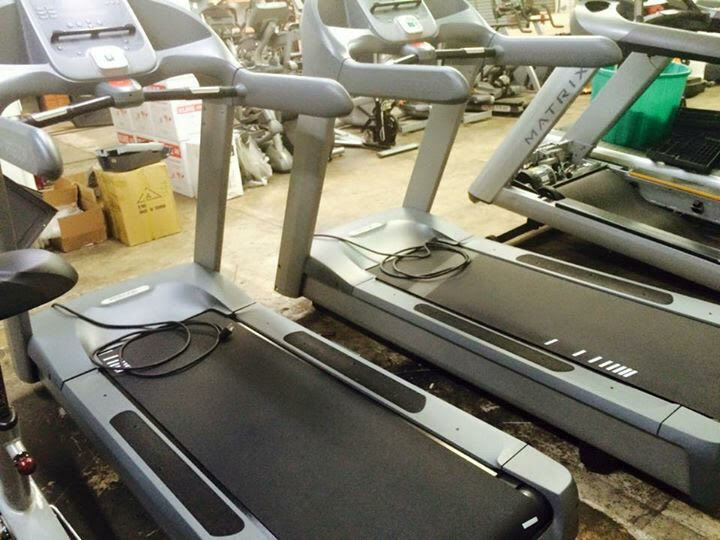 Home / Shop / Brands / Precor / Precor 956i Experience Commercial Treadmill.Call Now For Lowest Pricing Guaranteed! 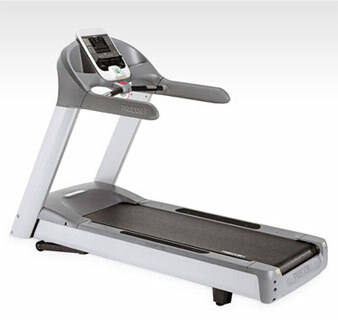 Precor 956i Experience Commercial Treadmill.Call Now For Lowest Pricing Guaranteed! 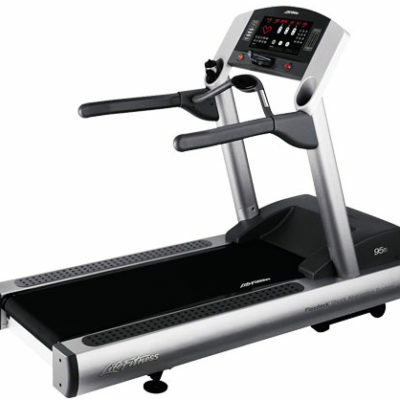 Precor 956i Experience treadmill is a durable model, equipped with Ground Effects technology for superior shock absorption and reducing impact on joints. The treadmill also incorporates Integrated Footplant system that makes the performance more responsive to the user’s gait and delivers a natural and more balanced running experience. The console provides 26 workout program options that include Gerkin Fitness Test, Heart Rate Control, Army PFT, and Federal Law Enforcement PEB. This treadmill has a comparatively larger LED display that provides more readouts including workout summary, remaining and elapsed time, target heart rate, METS, gain in elevation, calories burnt, and much more. Both models are powered by the same 4 HP motor but Precor 954I has capacity to withstand maximum user weight of 500 lbs compared to 350 lbs of 956i. However, the maximum speed is 12 mph in 956i, compared to 16 mph of 954I. Another major difference is the number of workout programs available in the two models. The Precor 954I provides only seven workout programs compared to 26 programs available on the 956i. The console also seems to display much more readouts on the 956i compared to the 954I. Both models are equipped with Ground Effects and Integrated Footplant systems, hence users can expect similar running experience. 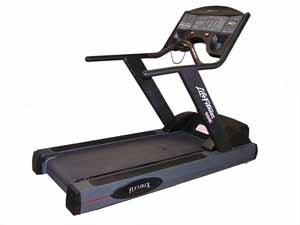 3 reviews for Precor 956i Experience Commercial Treadmill.Call Now For Lowest Pricing Guaranteed! Brie , thank you so much for organizing us with our dream treadmill. We love it and its what we used in the gym, so very familiar with what we got . Thank you Gympros you rock. I am a big fan of the Precor C956i Treadmill as we just purchased 8 for our new cross-fit gym. Very happy with the ongoing communication and recommendation from the team throughout the process. I used several vendors for this gym but we are expanding out to Philadelphia and only going with gym pros to outfit all strength and cardio. I prefer this model over the 95Ti and the Star Trac models due to the ease of programming and flex deck. Really happy with the 956 treadmill from Precor and everyone that helped me get this dream machine into my fitness center in the middle of nowhere (Reno, NV). You guys delivered where others just gave up, I really appreciate it and so does my body! 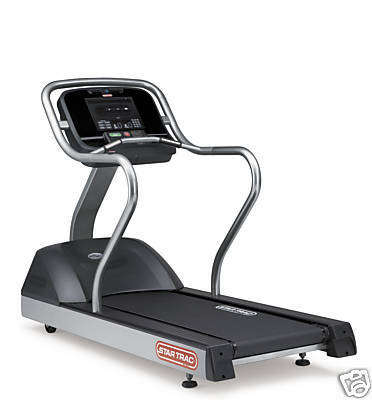 Life Fitness 9500HRT Commercial Treadmill. Call Now For Lowest Pricing Guaranteed! Star Trac ETR Commercial Treadmill. Call Now For Lowest Pricing Guaranteed! Life Fitness 95HRti Commercial Treadmill. Call Now For Lowest Pricing Guaranteed!